Society often characterizes reading comic books as a boyish pursuit. However, girls are changing that perception now, both reading and creating comic books with feminist themes. 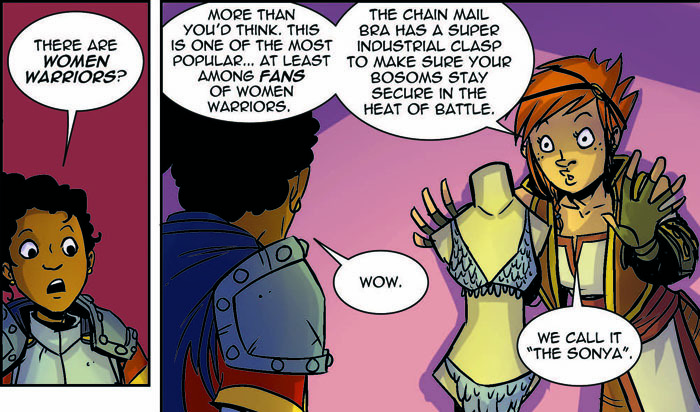 These comics entertainingly confront serious issues that women face around the world while also using fantasy to empower. So whether you are interested in emotionally gripping personal stories or fantastical heroes, there will certainly be something on this list for you. Love and Rockets is one of the earliest feminist comic books and still remains one of the best. It is a magical-realist comic book that follows the lives of a large and diverse cast of characters as they attempt to make their way in the world. The series began in 1981 but has had multiple revivals over the last few decades. Since its premier, Love and Rockets has changed to meet the demands of increasingly progressive women, especially women of color. Gripping, provocative, and quite the page-turner, Love and Rockets is a feminist romance epic in comic-book form. This Eisner Award winning comic book is an amazing all-ages fantasy read. Fraught with humorous overtones, this comic always finds new ways to poke fun at the conventions of being a princess. Full of action and humor, this comic is an absolute must for fans of television series Steven Universe and Adventure Time. Princeless not only challenges gender roles but also provides an amazing group of female characters who are all able to take charge in their own way. 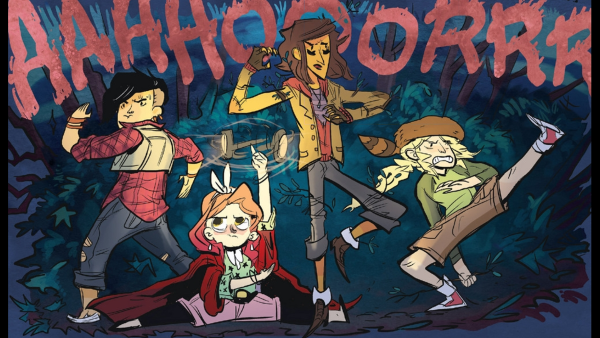 Pretty much the biggest comic book with an all-women writing and artist team, Lumberjanes is a true sensation. This award-winning comic book is an action-packed celebration of friendship, and it perfectly depicts the challenges of growing up. The comic is full of supernatural adventure and includes characters that speak to the experiences of all sorts of young girls. It also provides wonderful mixtapes with its releases, making it not only an action-packed adventure to look forward to every month but also a great guide to new and exciting music. An amazing hybrid between a ghost story and an immigrant experience, Anya’s Ghost is a great period piece with a gothic bend. Not only does this comic have an exciting supernatural mystery at its core, but it also deals with issues that are often ignored in comic books. Anya is a recent immigrant who constantly struggles with assimilating into her new culture. While immigrants historically have been silenced by society, Anya’s Ghost lets the voices of all immigrants, including Anya’s, to be heard. 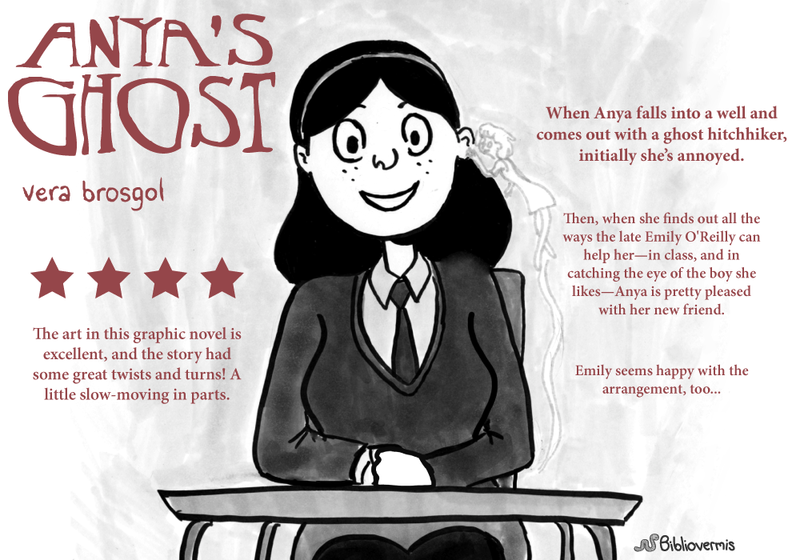 But even if you’re not interested in early immigrant stories, Anya’s Ghost is an amazing old-fashioned supernatural mystery for people of all backgrounds. 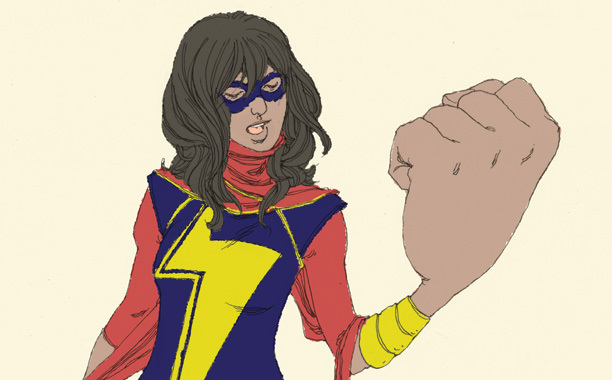 Easily the most famous comic on this list, Sama Amanat’s Ms. Marvel combines exciting superhero adventures with stories of serious societal struggles. Sama Amanat is not only the first Muslim woman to be the creator of a major comic character, but her version of the Ms. Marvel character is also the first Muslim to ever headline a major comic. This series is an essential read for anyone interested in the challenges religious minorities like Muslims face in present-day America. 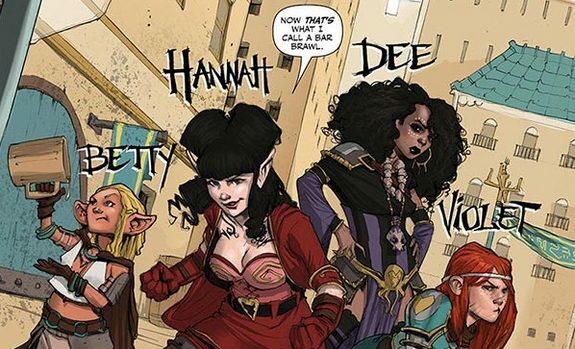 Rat Queens is that sort of fun but bizarre read you didn’t know you wanted (but your really do want it, trust me). It also has some of the best depictions of female friendship in any comic series, so I completely recommend it. Finally, it does a stellar job of addressing LGBGTQI themes and uses a fantasy setting to show the wide possibilities of identity. In a list full of big heroes, supernatural adventures, and amazing comedies, This One Summer is probably the most relaxed work. It is a wonderful story about young women growing up together and realizing that you often have to find your own role models. The adventures of Rose and Windy are handled with wonderful complexity by sister-team Jillian and Mariko Tamaki. 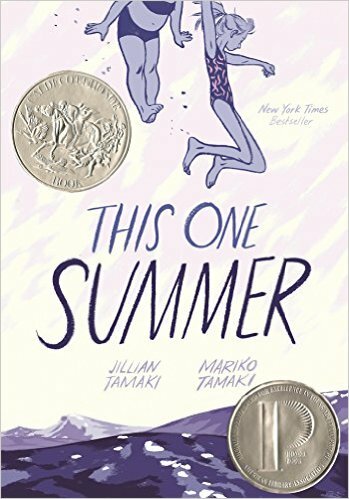 This One Summer is a coming-of-age story that respects the difficulties that come with being a girl but also offers a great story about finding yourself in spite of social pressure. Its inspirational narrative, in conjunction with its beautiful art, makes This One Summer a truly beautiful read. Are you a comic book fan? Comment your favorite comic book series down below!